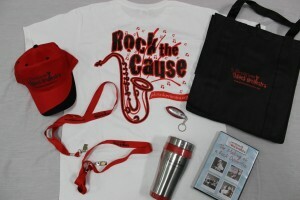 The JoeyDCares Rock Orchestra has shirts, hats, lanyards, travel mugs, bags, music download cards and more! Merchandise is available for sale at large shows and by request. 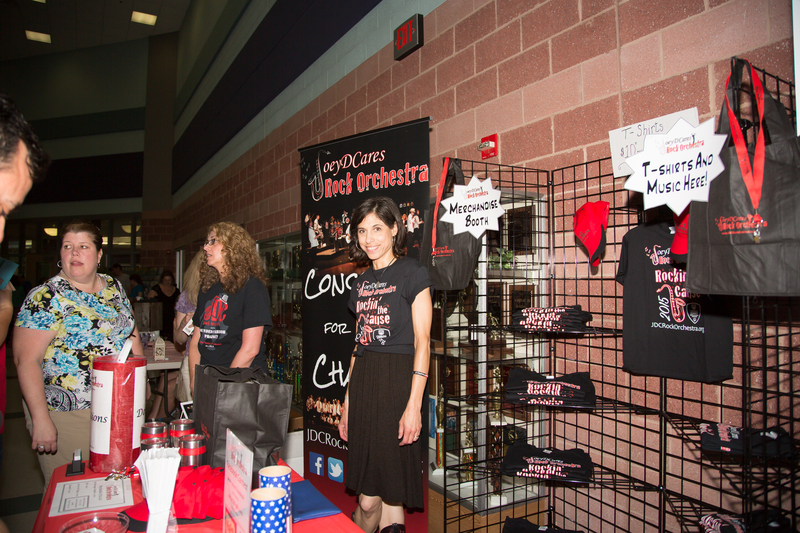 If you would like to request to purchase merchandise, please email JoeyD@JDCRockOrchestra.org.